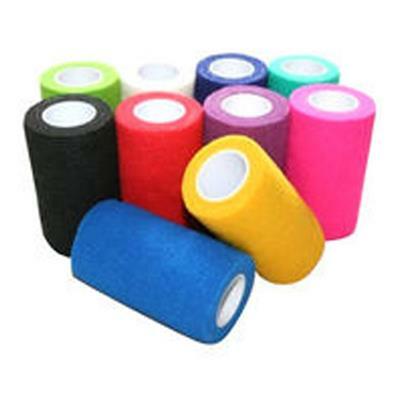 CoCom Horse Bandage Blue 4"
CoCom light support flexible cohesive bandages have a combination of a strength elastic non-woven cloth and a latex coating which allows cohesive properties. We can use the bandage to identify them in light of different aims. 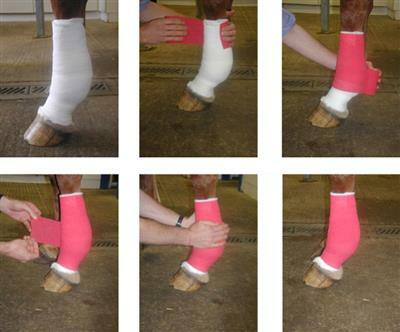 It is very light and thin, be suit for burn wrap and orthopedics wrap and veterinary.